Over the years I have been asked hundreds of time my opinion of what I thought of fancy colored diamonds for the center stone of an engagement ring. Often my clients come to me looking for something unique and different from what they feel everyone else has, whether it be the shape of a diamond or its overall body color. There really are many factors to consider. For purposes of this blog let’s be sure to define what a fancy colored diamond is. 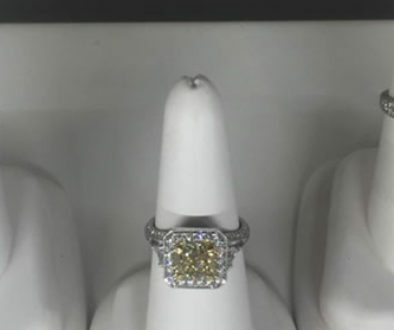 We are primarily discussing a diamond that poses a color other than brown or yellow diamond and if brown or yellow they are deeper in color than a Z master stone. 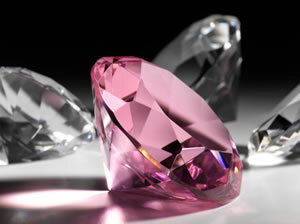 These type of diamonds are referred to in the trade as fancy colored diamonds. I’ve taken some time to list for you what I believe to be the top five factors to understand and research before purchasing. 2.Rarity vs Value: Budget is an important factor to consider in addition to color. Not all colored diamonds are priced the same. Some colors are extremely rare in nature and command an appropriate price. As with all diamonds size will effect price as well, but with rare colored diamonds larger rare colors become almost priceless. All other factors being equal, diamonds with pink, blue and green will impact value the most. Colors like orange, yellow and brown while still very rare if classified as fancy are more common and will be more affordable. 3. Shape: The shape of a colored diamond is always to be considered. Many shapes through their geometry help hold and enhance the color within the diamond, while other shapes will allow light to washout the natural color and loose its saturation of color. 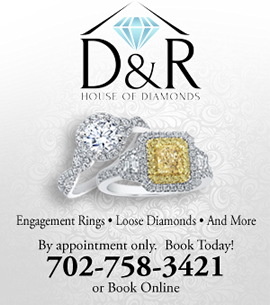 The following shapes are commonly found when looking for premium colored diamonds: Radiant, Cushion, and Oval. You may also find variation of each as you search. 4. 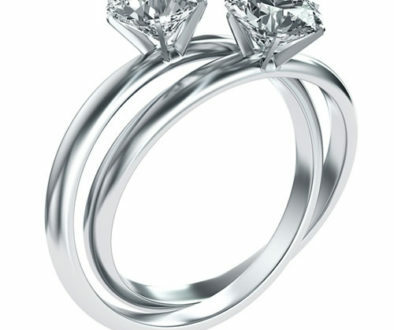 Treatments: Given the rarity of natural fancy colored diamonds, a new and exciting industry is growing and maturing. This new industry is perfecting the art of treating natural diamonds in a laboratory to produce almost again any stable color of the rainbow. These rainbow colors can now be achieved by exposing the diamond to modern radiation techniques. Heat combined with high temperature are also being used to induce color. 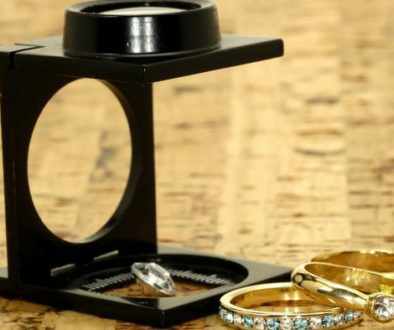 Given that these are lab produced colors and did not occur naturally in nature these diamonds are a significantly more affordable option to purchase. 5: Grading Reports: It is always a good idea to seek out a reputable grading report on any fancy colored diamond you purchase. 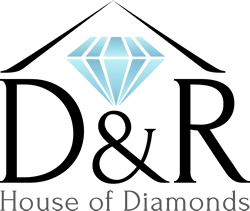 These reports will confirm natural or any treatments your diamond might have been exposed to. In addition given the unique color, and attributes of the diamond your report might even tell you the origin of your diamond. Using a controlled environment it can be determined if your diamonds color saturation is “Fancy Light”, “Fancy Intense” and “Fancy Vivid”.